This is your ultimate family everyday soap. Made with soothing, vitamin-rich organic goat's milk, extra virgin olive oil and lightly scented with mandarin and lavender essential oils. 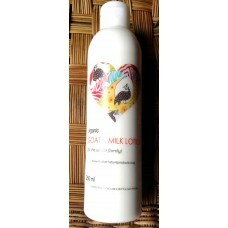 This product does not contain any artificial colorants, fragrances, mineral oils, preservatives, detergents or tallow. 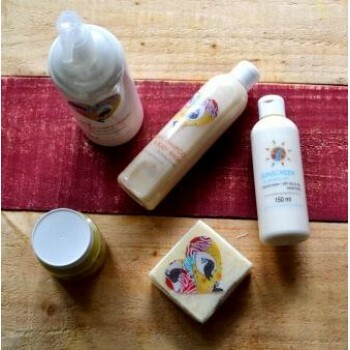 Our soap will not strip you baby's skin of it's natural oils. 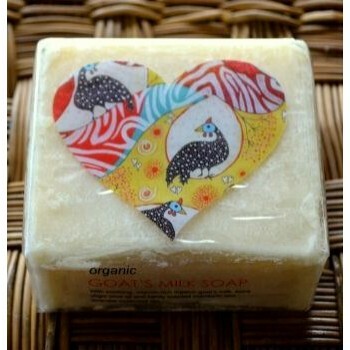 Natural goat's milk soap is gentle yet nutrient rich, wonderful for ultra-sensitive skins such as newborns, eczema sufferers, the elderly or anyone who wants only the best for their skin!! !